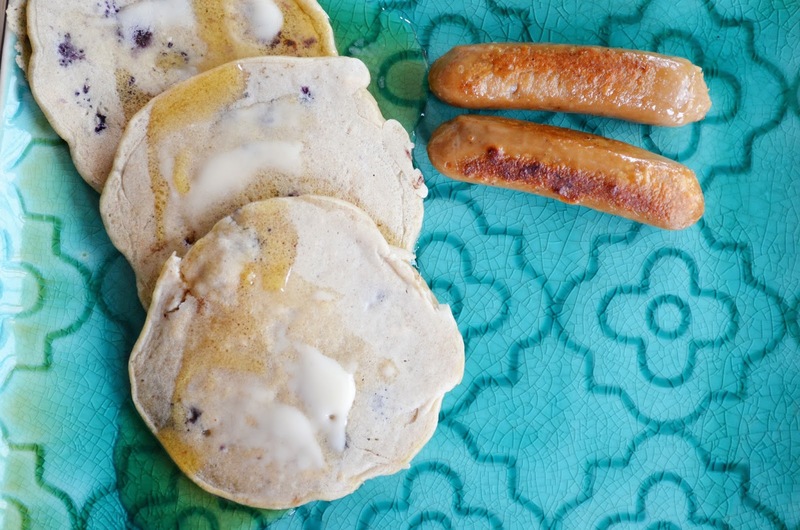 As I said in my She & Him post on Sunday, my 11-year-old boy has been watching "MasterChef Junior" and it has inspired him to try more cooking. 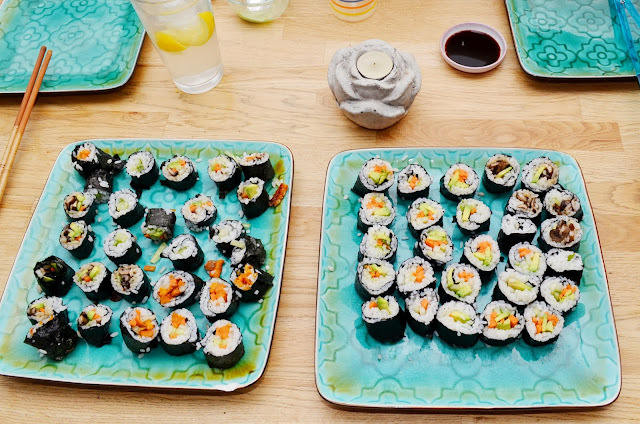 He was so impressed with one of the kids who made sushi that he asked if he could make some vegetarian sushi himself this past weekend. I am all for a show that gets my kids to take over the cooking! His father cut up carrots, cucumber and avocado. He also baked sweet potato fries and sauteed mushrooms, all to act as fillings. My son did the rolling, and, while he had trouble along the way, practice makes perfect! He also made pancakes for breakfast on the weekend. His sister wasn't pleased because flipping the pancakes is normally her job. She made the eggs and veggie sausage. My son is also the resident tester for any new seaweed snacks that come into this house. 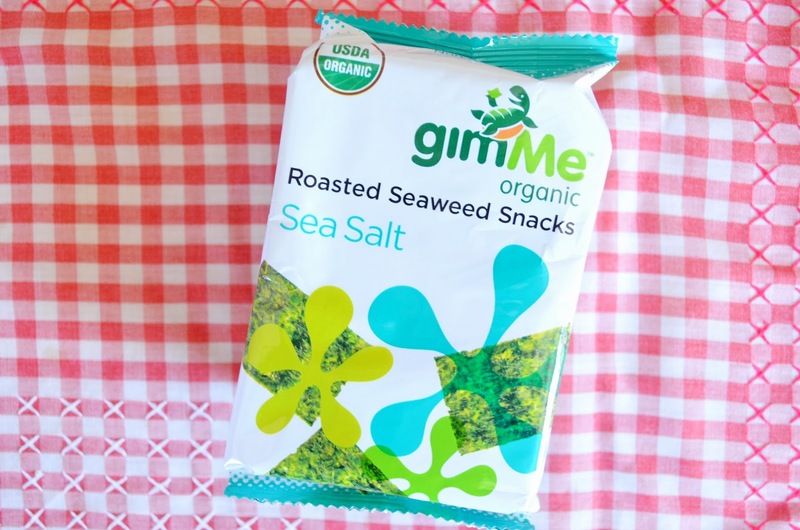 The September Snackbox included GimMe Organic Roasted Seaweed Snacks. Our tester gave them the thumbs up! 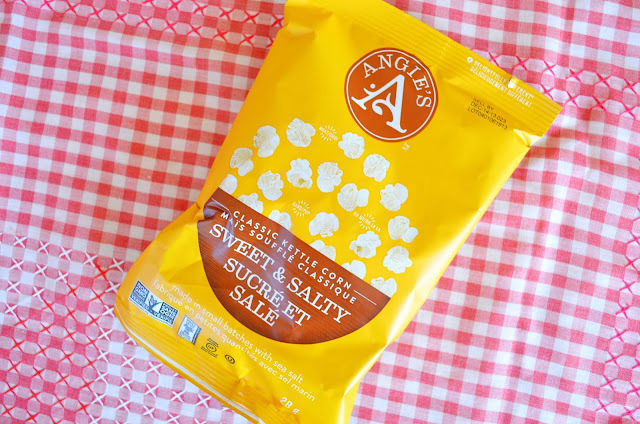 The Snackbox also included Angie's Classic Kettle Corn. I taste-tested this one myself! it was just the right thing for a light but satisfying mid-afternoon snack. 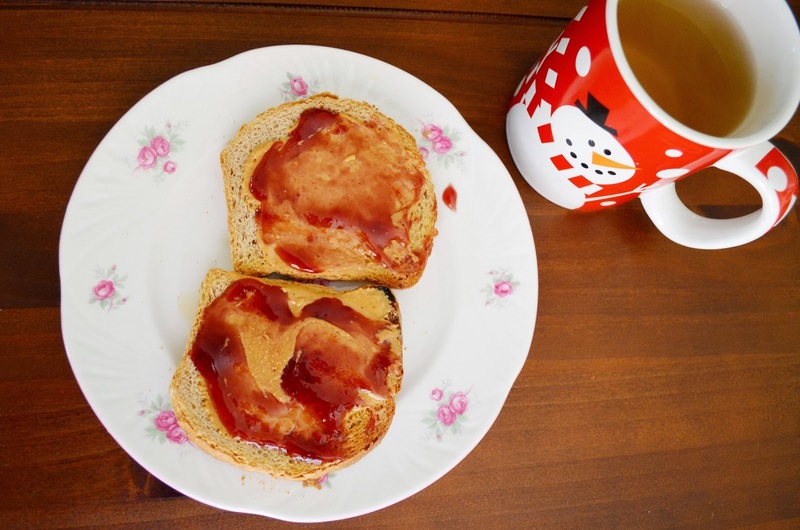 My Tuesday eats started with simple toasted spelt bread with peanut butter and jam. We were low on clean mugs in the cupboard so I grabbed this snowman mug. I hope that's not a sign that winter will soon be on the way! 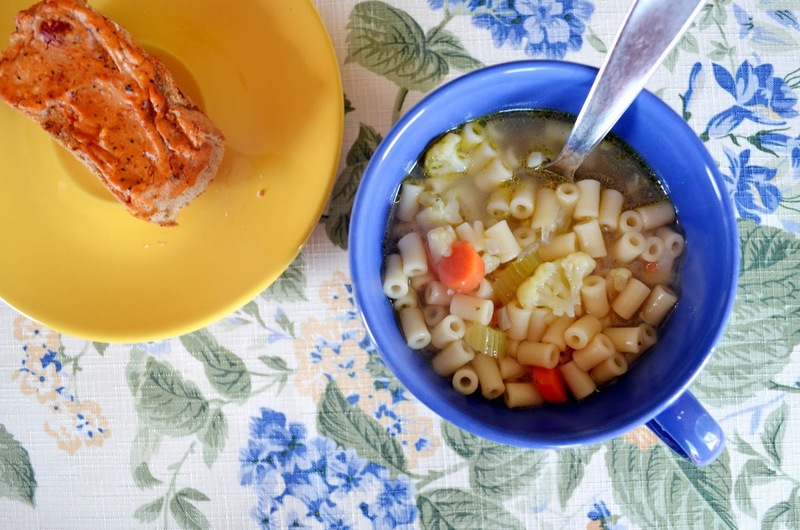 My lunch was leftover pasta and vegetable soup as well as a tofu french bread "pizza." Dinner (which I neglected to photograph) was spaghetti and homemade tomato sauce. 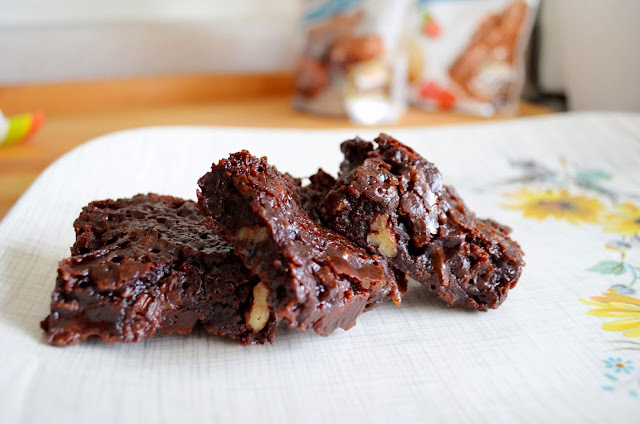 In the evening I had a couple of brownies that I made while testing a recipe using Club House's gluten-free products. 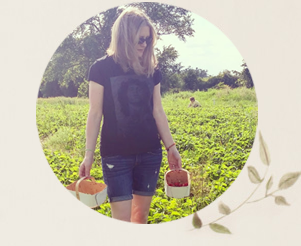 Stay tuned for that post, coming tomorrow here. 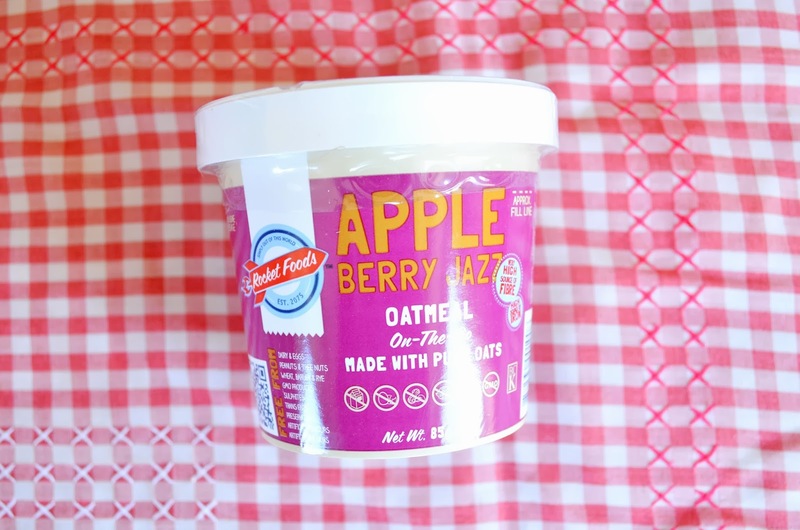 This morning, I ate another item from the September Snackbox - Rocket Foods' Apple Berry Jazz Oatmeal On-The-Go. It is all-natural, with yummy little chunks of apple. Ok what is this tofu pizza?!? I am intrigued! your son did a pretty good job on the sushi! & I second the what is this tofu pizza?! 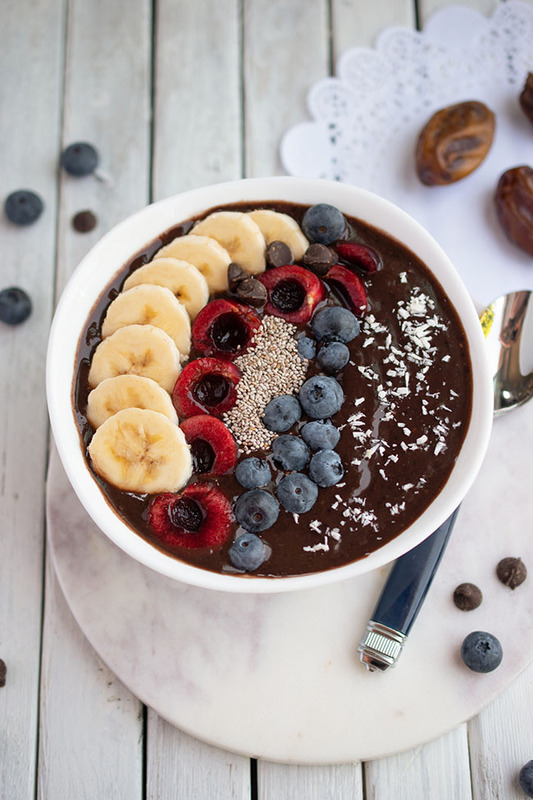 So many yummies again!! I currently am into a small slice of cornbread for breakfast-- my husband makes the most delicious, simple, cornbread & add a little honey & I am in breakfast heaven!